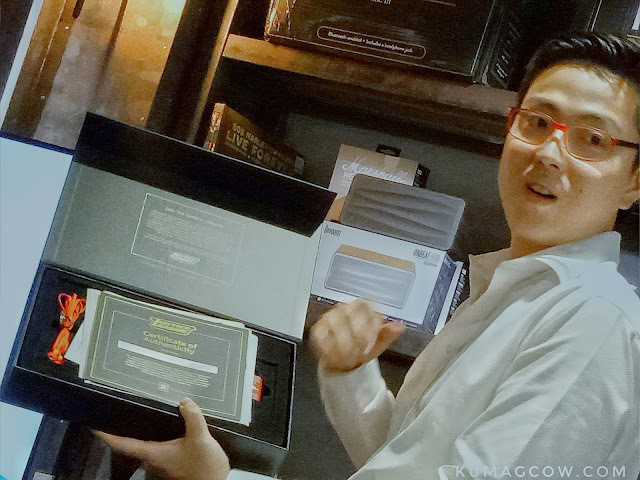 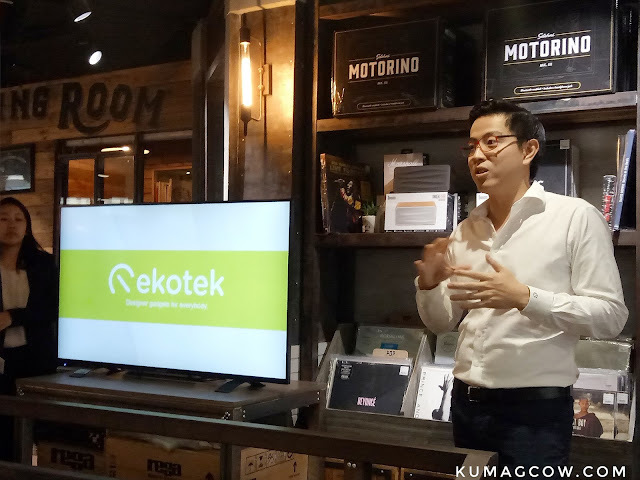 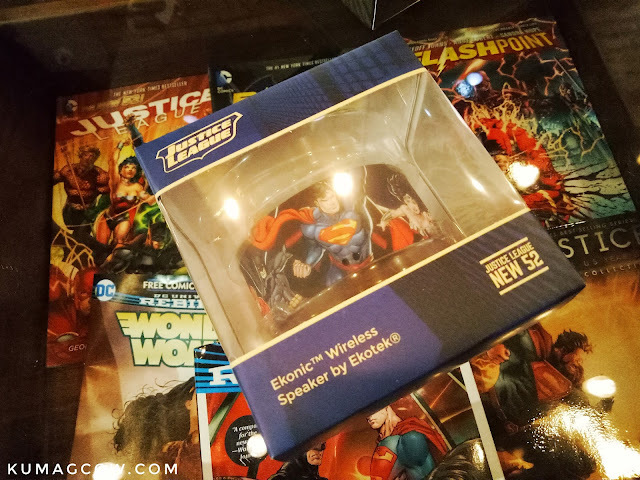 Got the chance to be with some of Manila's best bloggers in an afternoon of coffee, food and first dibs on the new Justice League smartphones that's been released by Ekotek via their brand Ekonik (which is a company that outs lines of branded and licensed devices, accessories etc.). 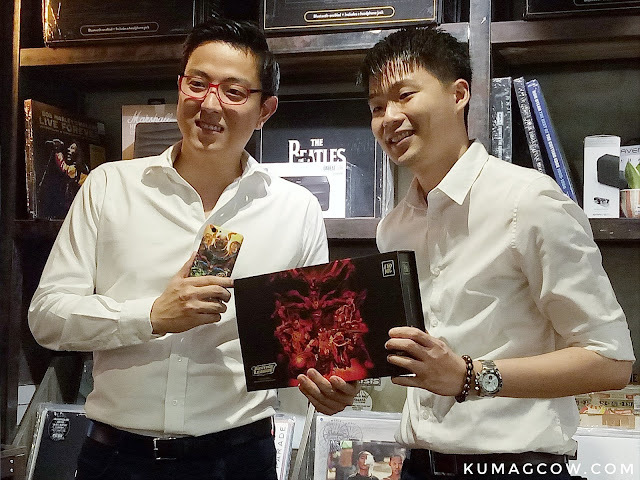 They are the same people behind previous released Justice League Headphones, Bluetooth Speakers, Powerbanks, and a long line of accessories under the Ekonik brand. 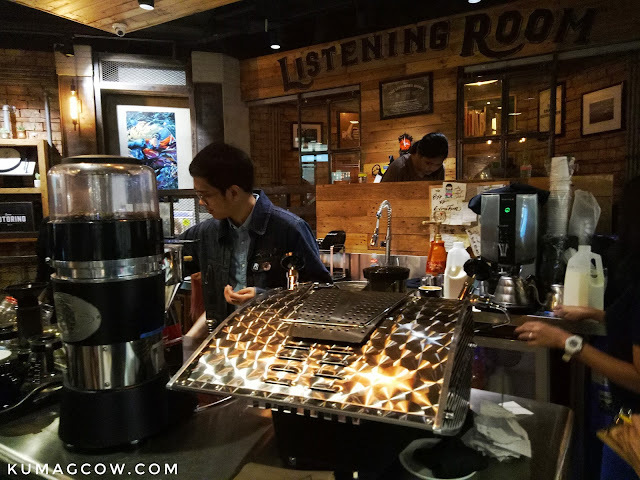 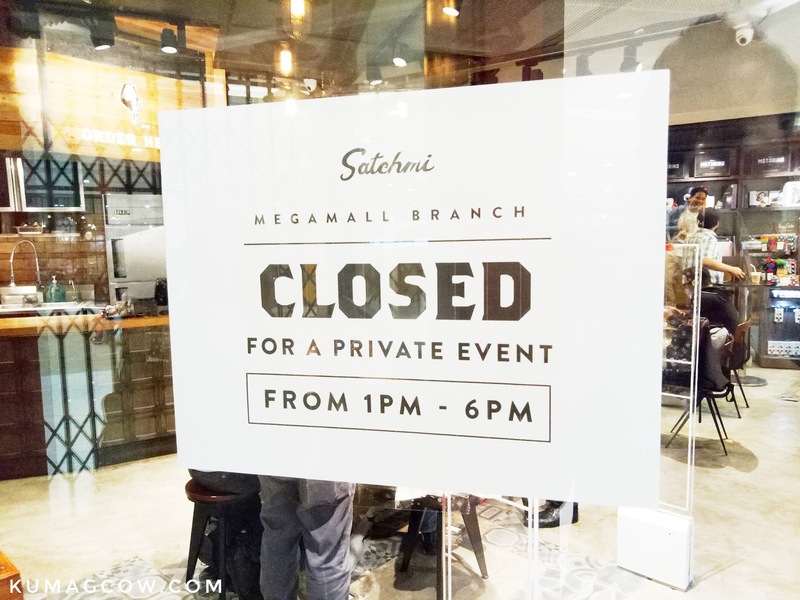 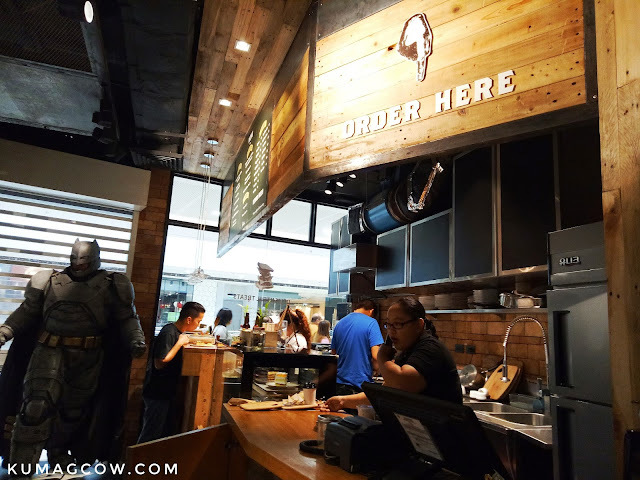 If you've been to SM Megamall Fashion Hall, they are the same people behind Satchmi, one of the coolest coffee shops in the district. 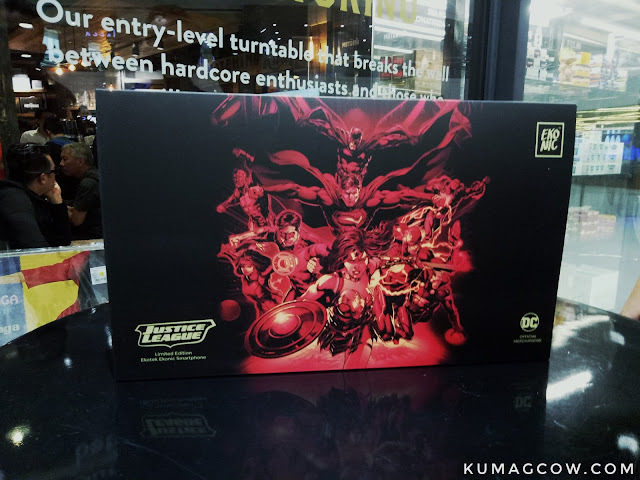 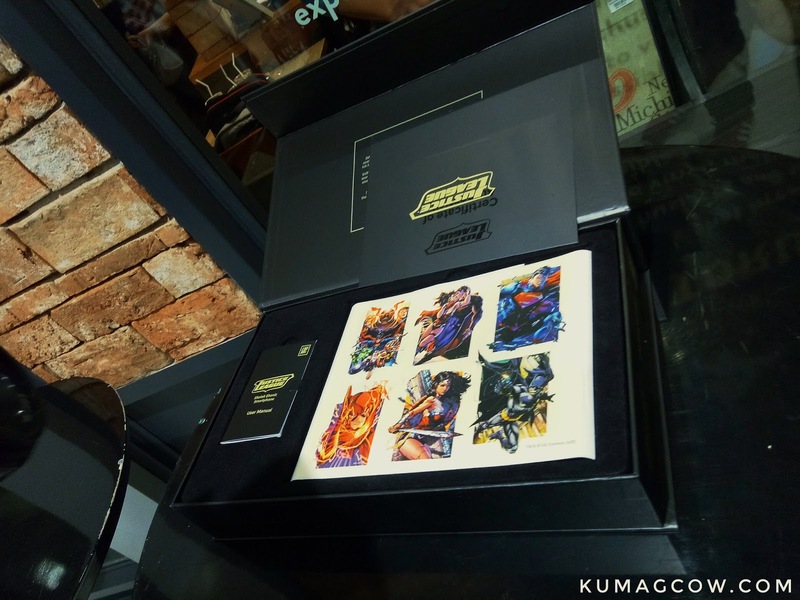 For DC fans, it's probably one of the greatest news they've received so far because just like crazy collectors would feel, this is limited edition and it also goes with a certificate once you get it from Smart. These are the Justice League Powerbanks, it wouldn't just power your gadgets, as it's quite lovely to look at! 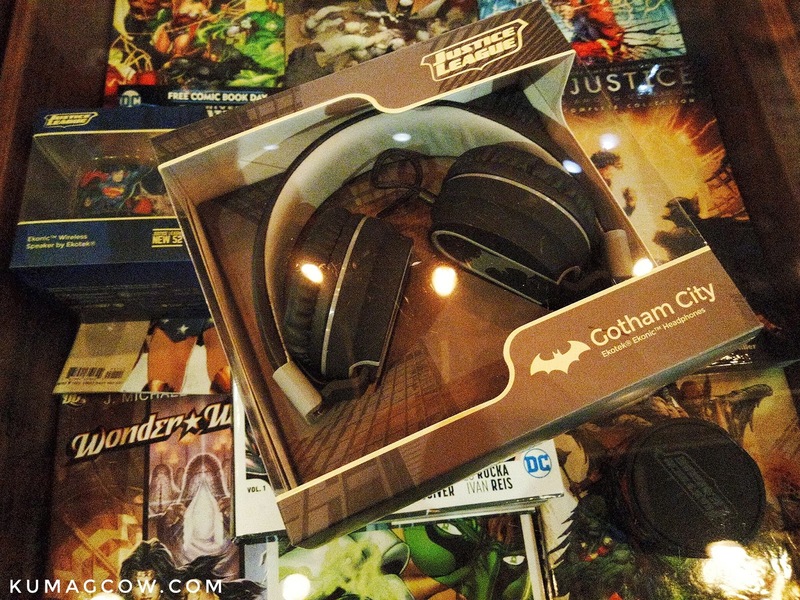 I am Batman, and with these awesome sounding headphones, I'd be glad to listen to my Deezer playlist all day! 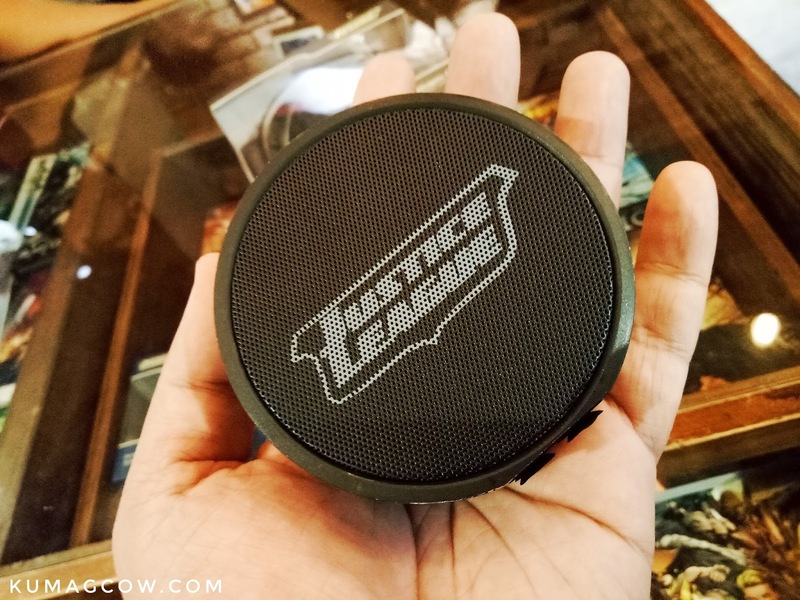 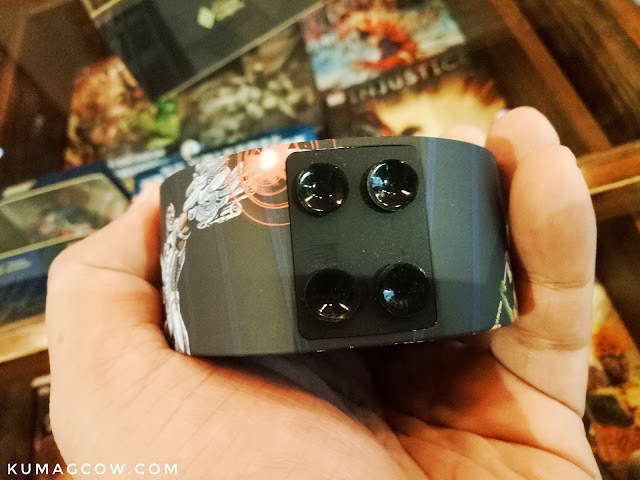 The Justice League Ekonik Wireless Bluetooth Speakers have really good construction, and I think those are complete suction cups so it'll be sturdy and stick to surfaces you would like this to be in. 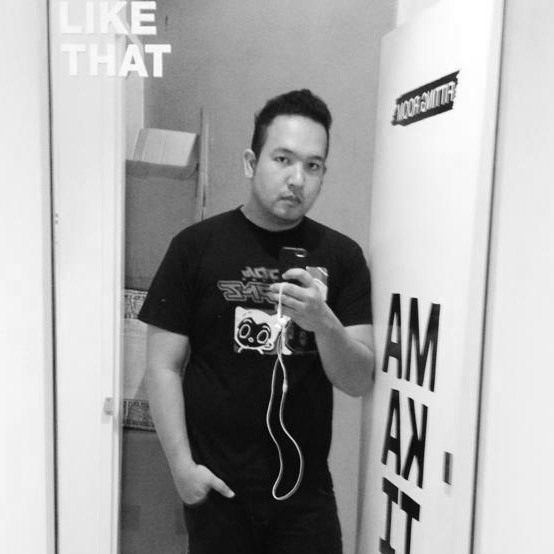 Imagine your shower sessions eh? I know ladies would love Wonder Woman all over again with these Themyscira Headphones, I think Earth got these and wore it home. 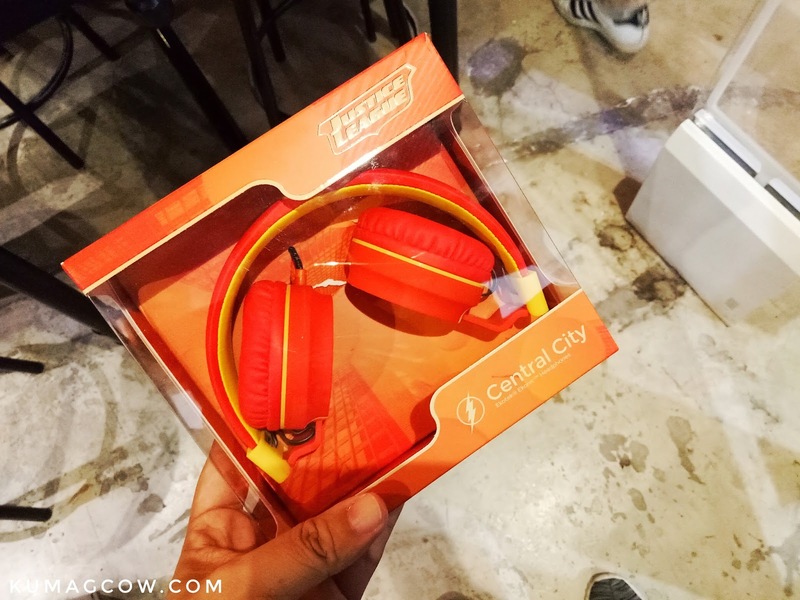 Blogger Lucky Magno got these Central City headphones because he's a hige Flash Fan. 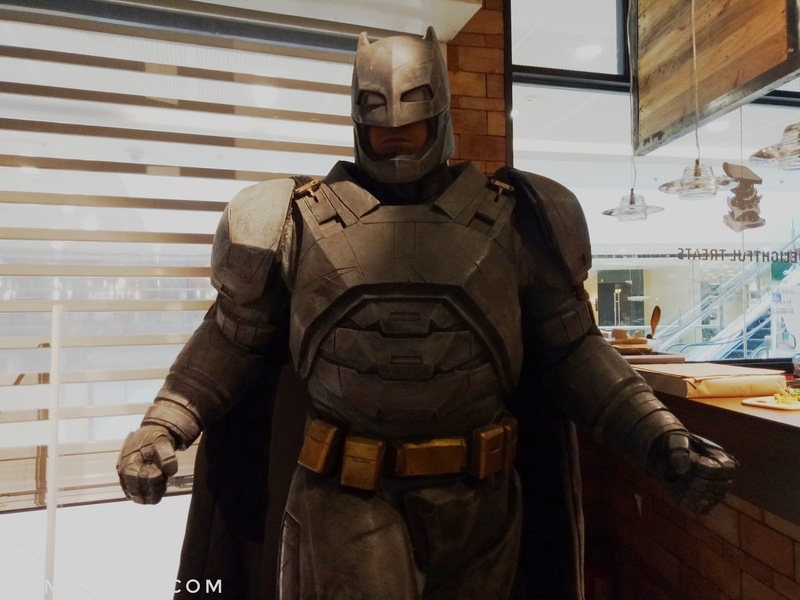 It matches his costume and is more on the comic hero color side. 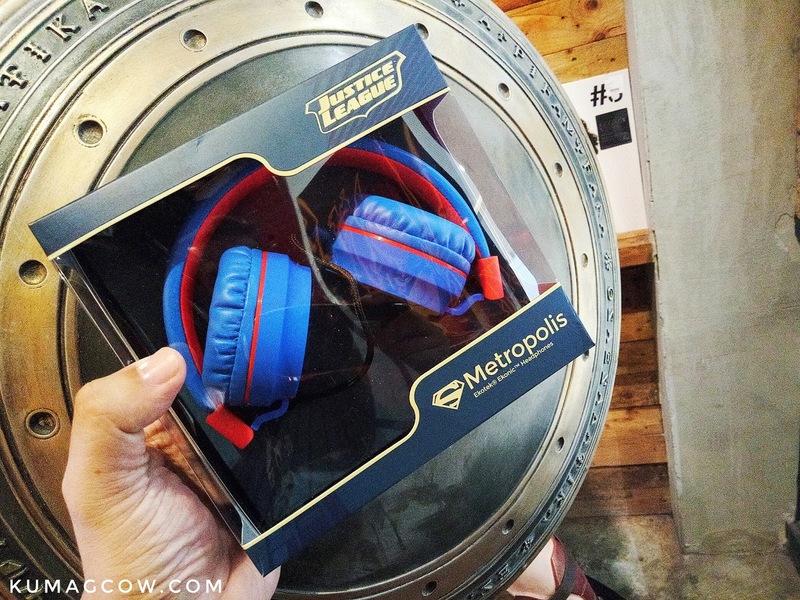 For Superman fans, it's the Metropolis headphones that you should get. Be in a suit, complete with glasses and walk around the city with this, and you're already Clark Kent. The Justice League Phone comes in a box, the certificate of authenticity, some more paraphernalia like stickers which has got those comic book strips on them. 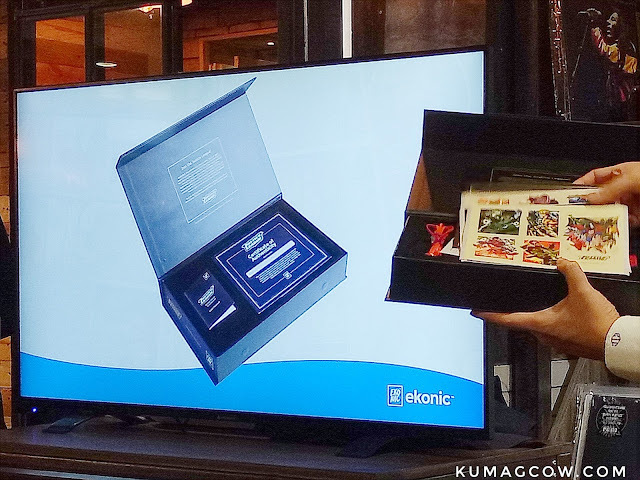 Then they revealed the actual Ekonik Justice League Smart Phone. 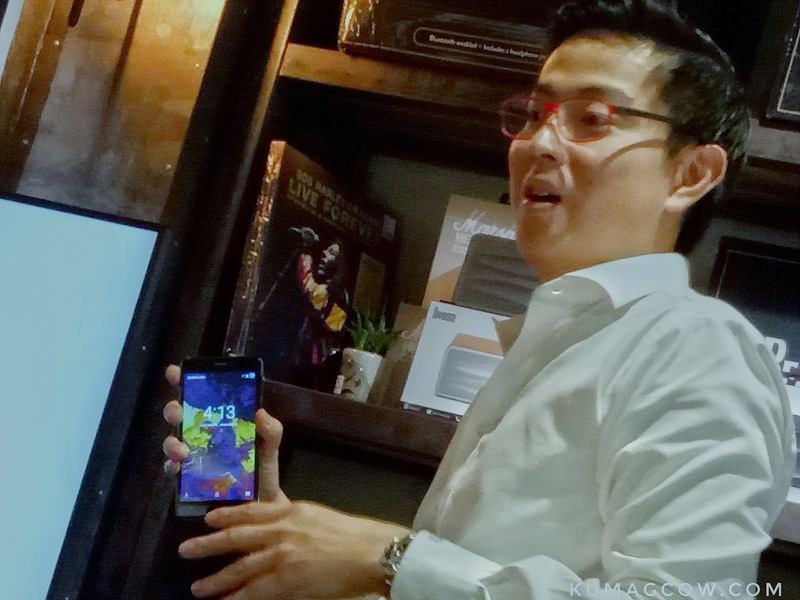 It's got a 5.5 inch IPS HD Display, Mediatek 6737 Quad Core CPU processor, 2GB RAM, 16GB Internal Storage, 5MP Front Camera and 8MP Rear one. 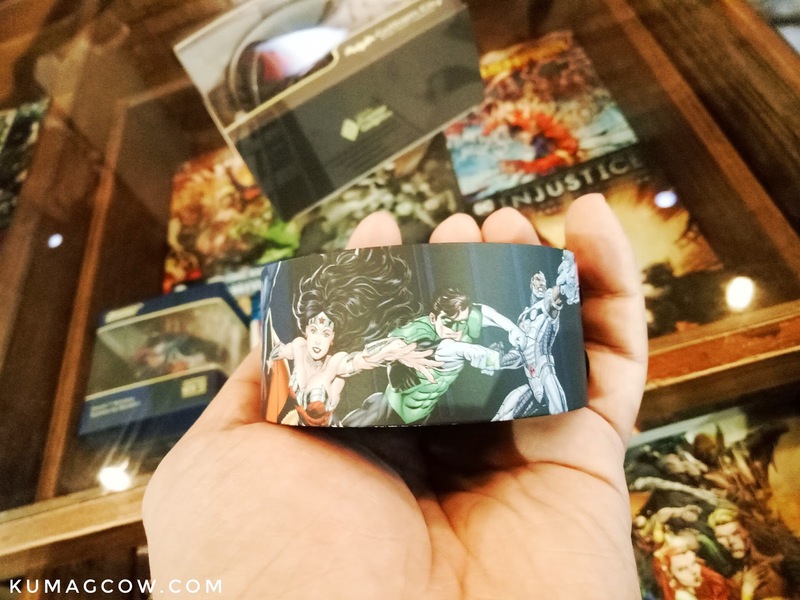 It's dual sim, 4G LTE ready with a 2500mAh battery so you could last the whole day. 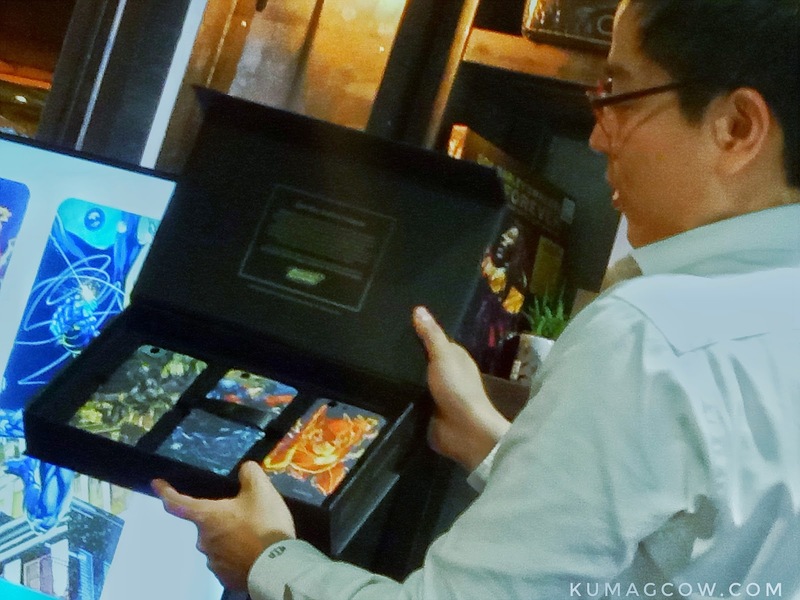 It also has Android 7.0 Nougat installed so you don't need updates right from the get go. 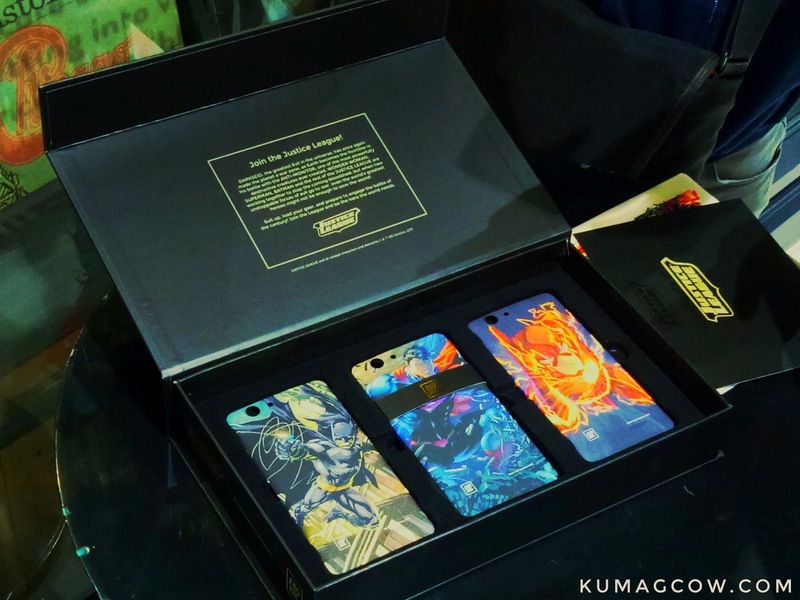 The artwork on these back covers are unbelievable. It's features art by Jim Lee (my personal fave writer, editor, publisher and artist for DC), Jason Fabok, Francis Manapul and Ivan Reis. The box in itself is gorgeous and I don't think people would even think of throwing this away. 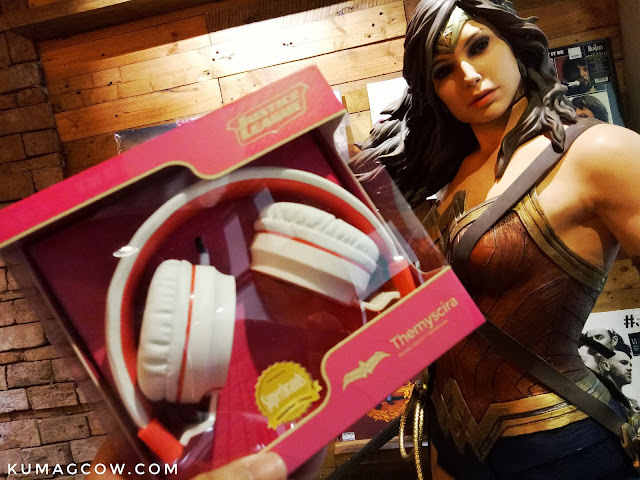 It comes with it's own power and daya cord, earphones and manual. 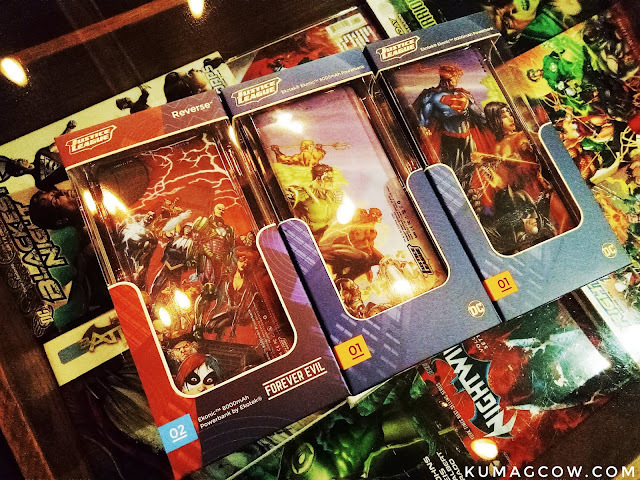 The Ekonik Justice League Smartphones is available now on Smart Postpaid Plans by merely adding Php 400 on your existing plan for 30 months. 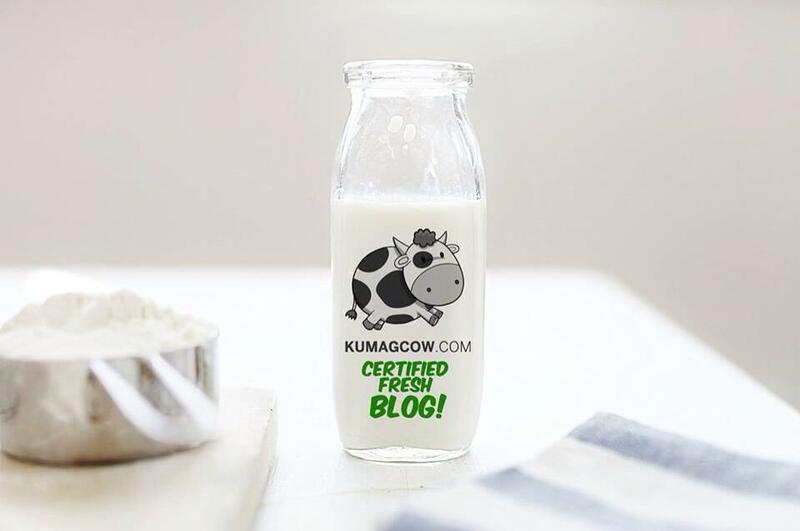 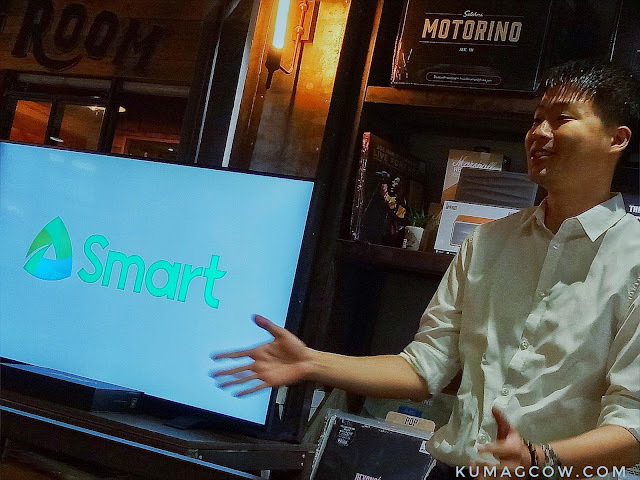 So go visit your favorite Smart Business Center and ask for it becauseit will run out fast as the Flash! 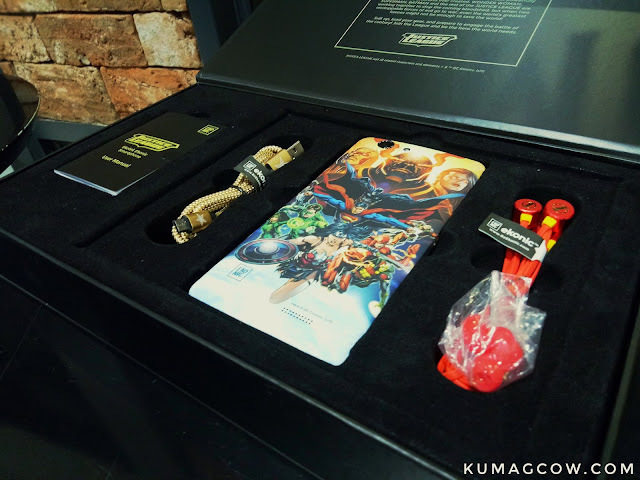 Again, this is limited edition. You wouldn't want to miss the opportunity to own one and connect to the biggest network in the country, Smart Communications!